“If only I knew what I know now,” isn’t that what we often tell ourselves? Unfortunately, the knowledge I know now can’t help my younger-self, but maybe it can help you. Help you understand that you aren’t alone in the way you feel mentally or physically. Maybe it’ll help me heal from all the pain that still sits hidden inside of me from all my years of struggling with PMDD. If only I could hold you and just tell you you’re not alone. Every month when you sat in the darkness of my room crying with that empty feeling aching in your heart, I’d tell you that it’s normal to feel that way, because your body is different. The sad poems. The feelings of rejection cutting just a little bit deeper on those dark days. The need for isolation. The looming anxiety, feeling like you have multiple personalities. It’s all part of one complex health problem. All exasperated by a birth control dose too high for your body, an ultimatum given to you by your boyfriend’s mother, left undiscussed with your parents. These things are not you, nor are they the life you must continue. You can choose to shed it all and heal your heavy heart. I would whisper to you that your home, though it looks normal and clean contains chemicals and products that will prevent your endocrine system from functioning properly. Every product you are using on your body will seep in causing more imbalances. Tampons, shampoos, makeup, lotion, hand soap, toothpaste, deodorant, all contain chemicals that we don’t even consider to be harmful. The dairy, sugar, caffeine, water in plastic cups, and other processed foods you are consuming are another huge part of the problem in your body intensifying PMDD symptoms. Everything you have learned in these umpteen years must be unlearned. You must listen to your body carefully. It is the key that will tell you that something is wrong. Don’t worry if they think you’re crazy because you can only drink coffee two weeks of the month. Fill your life up with nature inside and out because it will heal you. One thing you taught me in those dark lonely days was to keep pushing forward and never give up. If you, my teenage self, were able to live through the complete heartbreak each month, plus gut-wrenching cramps that knocked me off my feet, then I, as a woman, can do so much more. Not everything I would say to you would be a warning. I would pick you up in my lap and tell you “Thank you for fighting and never giving into the feelings that swallowed you up. Your strength gave me a beautiful life.” Just to hold you so you could collapse in my arms, take away just one cycle so you could rest your mind, body, and heart. I wish I could hug you and tell you I’m sorry for all the sadness. I’m sorry you’re alone writing sad poems, crying in bed because you feel ugly, inadequate because your memory is erratic and it feels like the world hates you. But one day all this suffering will help others find their way out of the same darkness. You are a light, shine it, and you will find your way out of this darkness too. 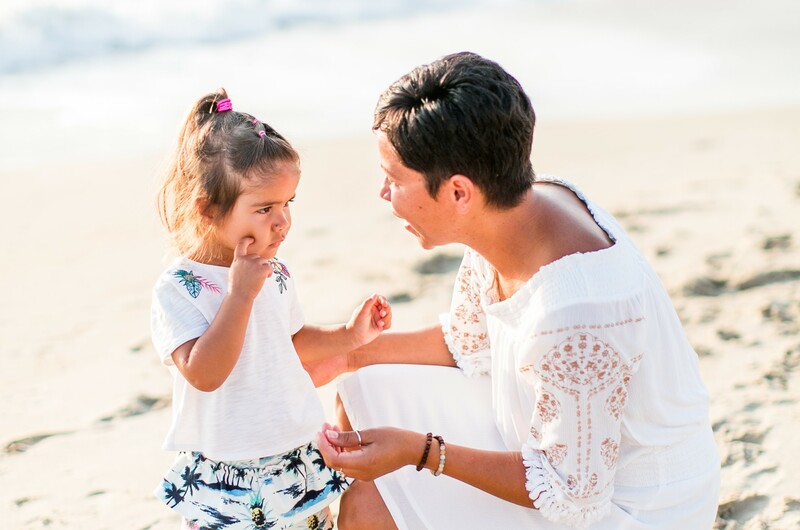 Sophie Castellanos is a married mother of two girls, running her creative online business, Salt Hippy, from home where she shares her passion for the ocean, its healing magic, and how it has helped her find herself through years of struggling with PMDD. Soph, you brought PMDD to my attention. In January of 2018 we sat together & you told me about your diet & shampoos & what you were doing to help yourself. I was intrigued, also proud of woman you are & the friend you’ve come to be. Fast forward 8 months later, I’m writing this, with a endometrial surgery I fought to have for 10 years finally under my belt. Vegan to the core & all natural products are finding their way into my home as the weeks go by. My moods aren’t always stable, but I’m better then what I was. Not perfect, but I am feeling more like me everyday. My pain isn’t always there, but sometimes it happens & it’s a reminder of where I was just 8 months ago. So thank you, for stepping up & saying something when you saw something in me that you saw in yourself. I love you forever.